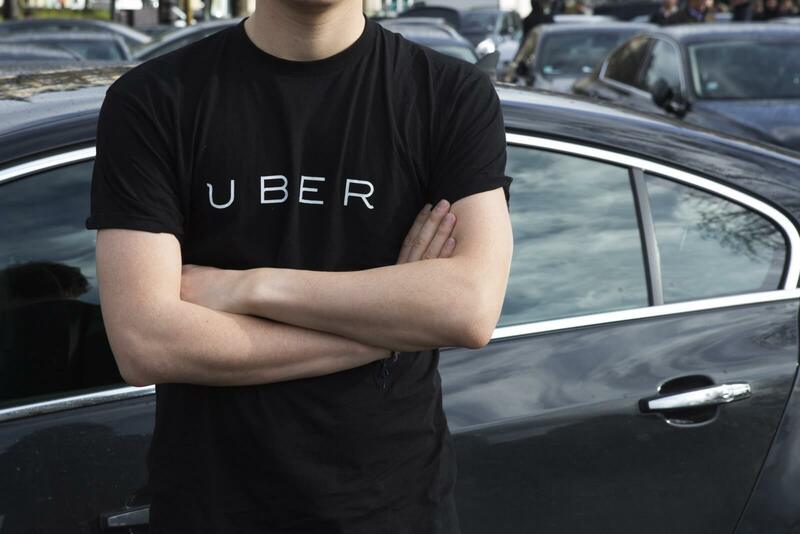 Home > Did the California Supreme Court Just Turn All Uber Drivers into Employees? Did the California Supreme Court Just Turn All Uber Drivers into Employees? Even FedEx had been classifying its drivers as independent contractors, until the Ninth Circuit ruled that the drivers were employees. FedEx says it now contracts with other businesses that employ drivers. Employee or Independent Contractor – Why Does It Matter? The distinction is huge. For employees, employers pay payroll taxes, workers’ compensation insurance, and often medical insurance. Employees are also entitled to the protections of wage orders, including minimum wage, overtime, rest and meal breaks, and so on. Of course, employees also use the offices and equipment of employers, rather than their own. In contrast, independent contractors handle their own taxes, including Social Security and Medicare, their own health insurance, and office and business expenses. It’s estimated that a business often pays between $1.30 to $1.50 for every $1.00 of wages paid to an employee due to payroll taxes, insurance, worker’s compensation, benefits and other expenses. In the gig economy, companies are increasingly relying on independent contractors and freelancers to reduce their payroll costs and tax liabilities. Now, however, the California Supreme Court has issued a landmark ruling that has HUGE implications for anyone who is classified as an independent contractor. Specifically, the court adopted a new standard for determining whether a worker is an employee or independent contractor for purposes of the California Wage Orders. See Dynamex Operations West, Inc. v. Superior Court, Cal., No. S222732 (April 30, 2018). FedEx settled driver misclassification lawsuits in 20 states for $240 million. Uber offered to pay up to $100 million to 385,000 drivers in California and Massachusetts who claimed they were misclassified and owed overtime pay, tips and reimbursements for expenses. But the settlement was rejected by a Judge. 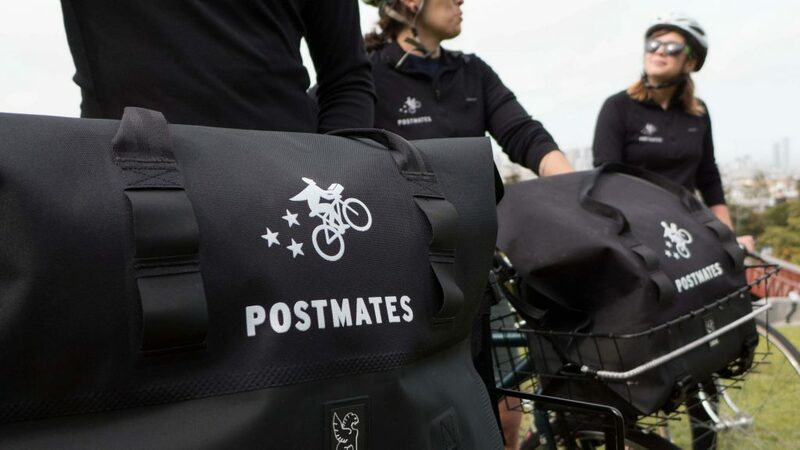 Postmates, an app-based on-demand food courier service, paid $8.75 million to settle a class action suit by drivers claiming they were misclassified as independent contractors instead of employees. Nine San Francisco nightclubs reached a $5 million settlement with a class of approximately 4,700 exotic dancers. What If You’ve Been Misclassified As An Independent Contractor? Under California’s Private Attorney General Act (PAGA), misclassified employees may collect these penalties in a representative action on behalf of other workers misclassified by the same employer. Awards can be substantial since a successful employee keeps 25% of the penalties collected, while 75% go to the state. Misclassified employees can recover penalties of $5,000 to $15,000 for each violation, or $10,000 to $25,000 for each violation if the employer is engaging in a “pattern or practice” of misclassification. Successful employees who file a lawsuit may also be entitled to attorney fees. What do you think? Should ride sharing drivers be treated as employees or independent contractors? Are companies taking advance of the gig economy?